Well, this isn’t really a “Short Course Blitz” because I only played one short course on Saturday. 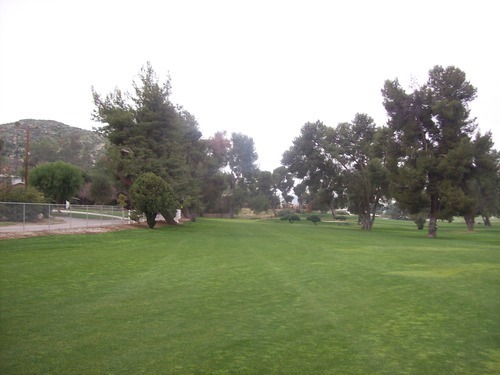 I did end up playing Diamond Valley for an afternoon round while all the way out in Hemet, but I reviewed that course pretty recently and there isn’t anything significantly different to report. 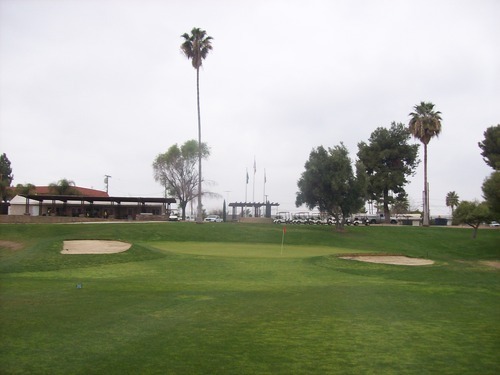 So, this will be a quick and easy review of Echo Hills Golf Course. I played out here Saturday morning alongside a friend and his 4-year-old son. This is kind of their local little course, so it was enjoyable to play it with them and get that perspective. We agreed to meet up around 8:00. I wasn’t sure what to expect on a Saturday morning, but it was wide open there and we were able to tee off right away and play at our own pace. The price was just $9 to walk nine holes. 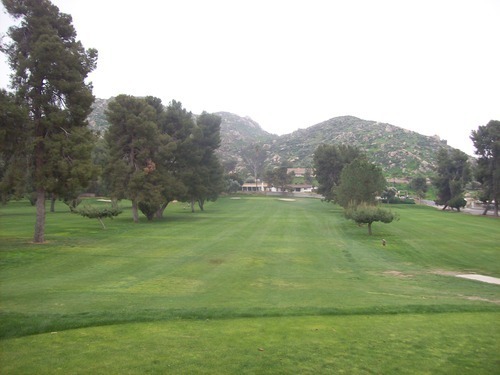 Echo Hills is a 9-hole course that plays to a par of 35. 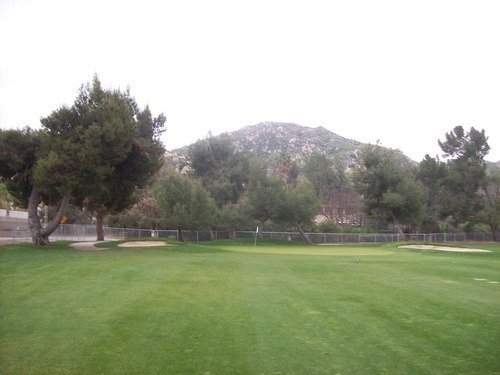 It’s kind of a unique set up with only one par-3 (the 2nd hole) and then eight short par-4s. 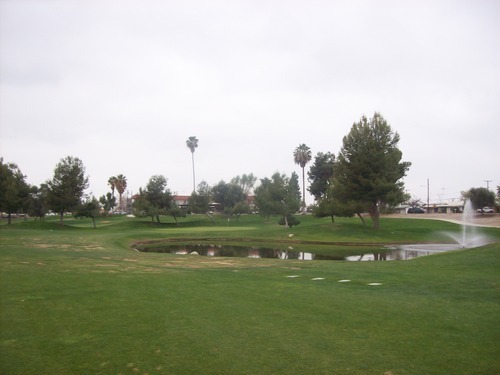 The longest hole here is the 1st, which is only 282 yards, so that kind of gives you an idea of what to expect. 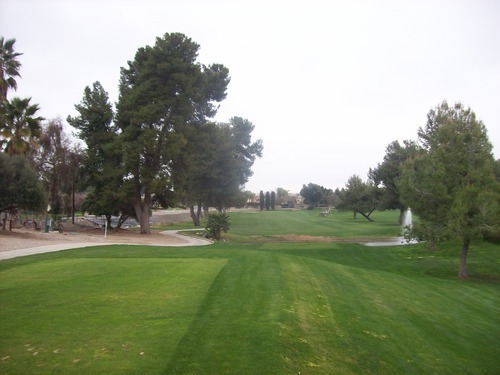 Most of the layout is pretty straight back and forth, but there are a few dogleg holes that can be tricky. For a short course, Echo does offer a little more challenge than you expect. Trees can come into play with a mediocre tee shot and several greens are elevated, which makes the approaches more difficult to judge. Overall, though, it’s still fairly simple and only as tough as you want to make it. 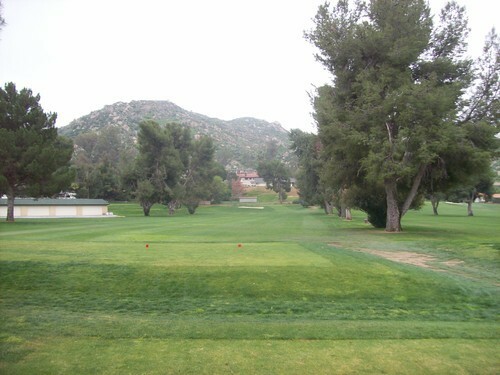 Echo Hills was actually closed down for a little while during the roughest part of the economy, but apparently the city of Hemet bought the property and have put in some good work over the past couple years to make it a solid little course once again. I really wasn’t expecting much from the conditions, but I was pleasantly surprised at how green and lush the course was. The tee boxes were nice. The fairways were maybe a tad on the shaggy side, but they looked good and were great to hit from. The rough was a bit more spotty, but still mostly pretty decent throughout. The greens were overly firm and rolling a medium/slow speeds. The bunkers were damp and compacted, but there was decent sand coverage in the one I hit into. 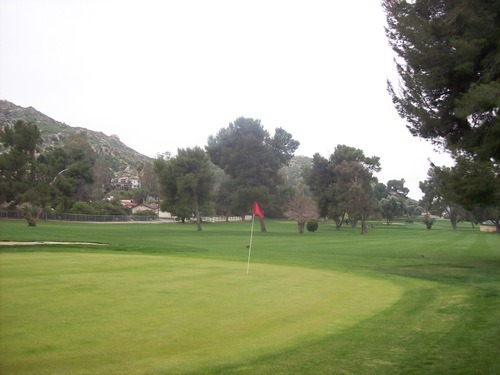 Though not worth driving out of your way for like I’m one to do, I can understand why Echo Hills has its place in the hearts of Hemet locals. 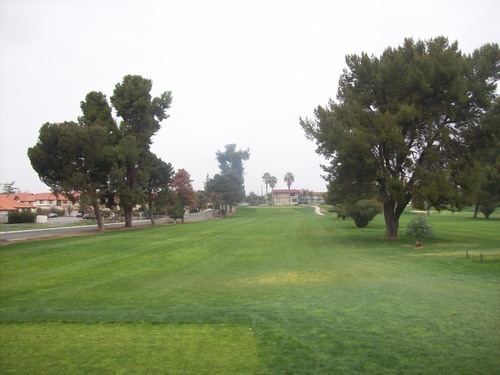 For a quick, easy and cheap nine holes, it’s certainly offers plenty to enjoy.